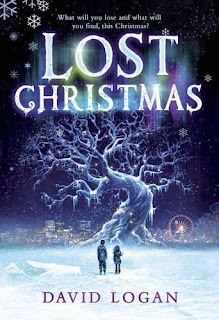 Empire of Books: What To Read This Christmas? I've read this book so many times now, I love it. 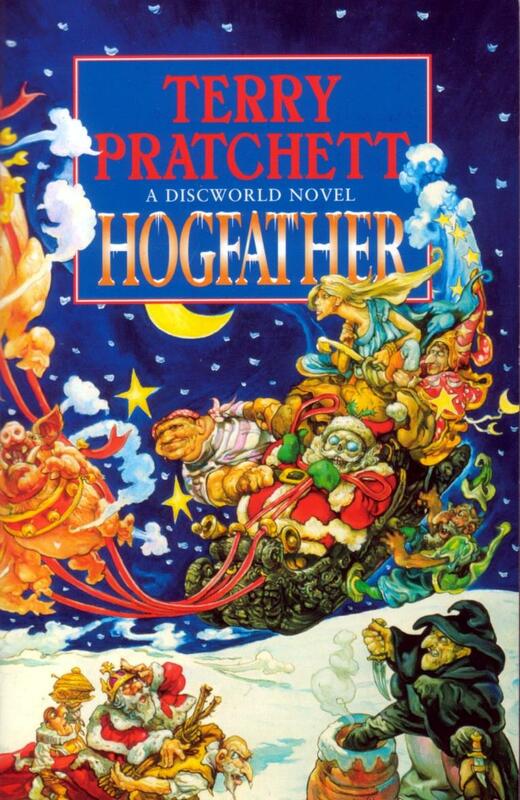 I think it's my favourite book of Terry's that I've read so far, I haven't read them all yet, I'm working on it, but of those I have read, Hogfather is pure genius. A festive addition, one that feeds on believes. 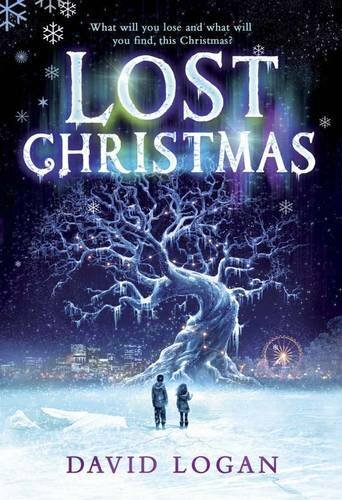 I had thought that I reviewed this last year when I read it this time last year, but apparently I didn't, so that'll be up in the next few weeks! Okay, confession time. 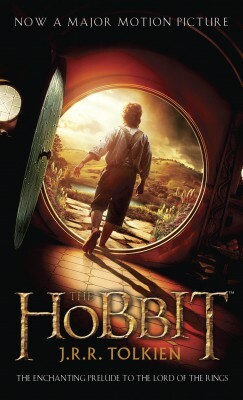 I have never read The Hobbit! Nor have I read any of the Lord of the Rings books. Scandalous I know, but it is something I want to correct. I loved the LOTR films, and am looking forward to seeing The Hobbit too, but I wanted to read it first, so that's what I plan to do! 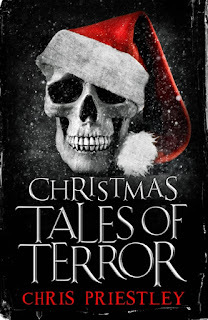 Christmas Tales of Terror by Chris Priestley. I'm not normally a fan of scary stuff, and mixing it with Christmas sounds a horrid idea, but this little ebook of Horror sounds awesome! Killer snowmen! I'm there! I am so excited for this one. 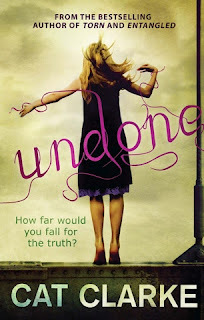 I love Cat and her first two books, Entangled and Torn, so cannot wait for this to download to my Kindle when I wake up on 20th December! It's not actually out in paperback till the end January, so download it is! 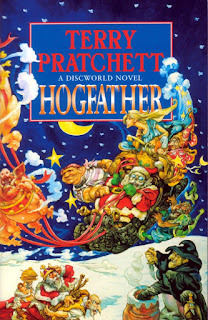 So what are you guys intending to read this Christmas? Anything good? Anything I've missed out that you think I should check out? Let me know!